We have represented numerous banks of all sizes for many years. We have handled all aspects of banks' needs from loan documentation to collections, from workouts to bankruptcies, from SBA loans to construction loans, from underwriting issues to real estate title issues, from claims for lender liability to banking regulations, from foreclosures to structuring the sale of secured assets, and so on. We are bank's legal counsel. 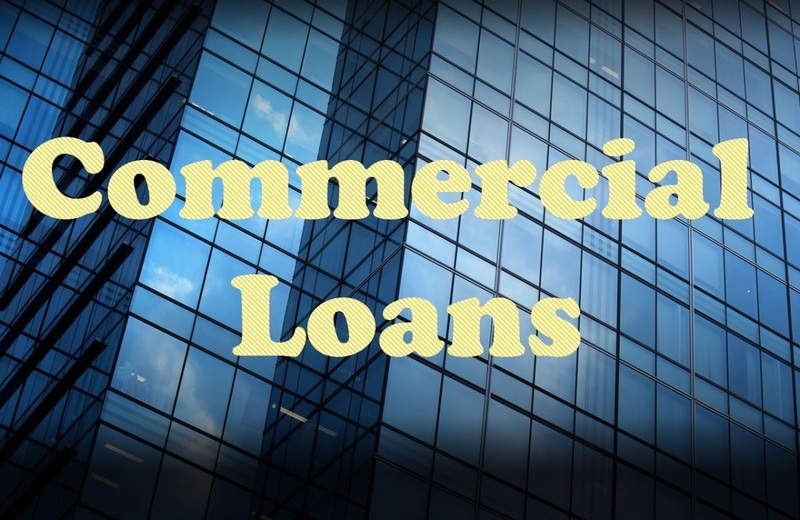 We represent local commercial banks in documenting commercial loan facilities of various sizes and complexities. We are thoroughly familiar with every aspect of the commercial loan processing from underwriting to closing and post-closing issues. We work daily with our banking clients to advise them of every issue that arises from the loan portfolio management. Often, we enter into an annual retainer agreement with banks to handle their entire loan processing. We welcome the opportunity to serve the local commercial banks. All our business and corporate clients will have compelling banking and finance needs from time to time. We are in a perfect position to assist them with their dealings with commercial banks since we have close relationships with a number of such banks. Since we are extremely familiar with the banking process and finance issues and how the banks approach small and medium size businesses and corporations, we are able to guide our business and corporate clients so that they can maximize the benefits of their banking relationships, whether we made the introduction or we work with the existing banking relationships. Knowing the banks is of critical importance to our business and corporate clients. Our business and corporate clients need to work with banks and bankers who know and understand in-depth the small and medium size businesses and corporation. Not all banks are created equal. Not all commercial banks are the same either. When it comes to advising our clients with regard to any financing needs, we are second to none. We can find the most suitable banks. We can negotiate the most advantageous deals for our clients. Banking and finance is inseparable from any business. You will find our decades of experience in deal with banks extremely helpful.